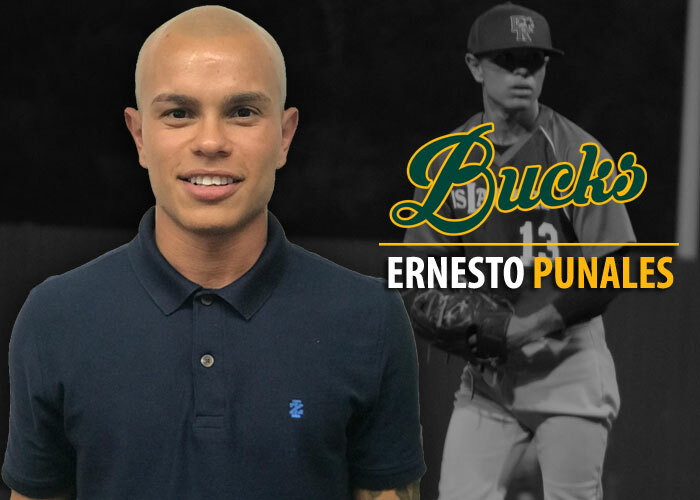 TAMPA, FL – The Empire League has announced the manager of the Delaware Bucks will be former Empire League reliever Ernesto Punales. Punales, will enter the 2018 season as a first year manager for the new 2nd franchise season of Bucks Baseball. Punales was a relief pitcher and closer for the Puerto Rico Islanders where he also served as the pitching captain. His experience and knowledge in the industry of baseball is superior and the Empire League feels that Punales will be a great asset to not only the league but to the Pitchers he will get to work with. Punales will face the team he played for in 2017 in the Puerto Rico Islanders during the first series of 2018. So it will be very interesting to see how he will play out to start of the season.